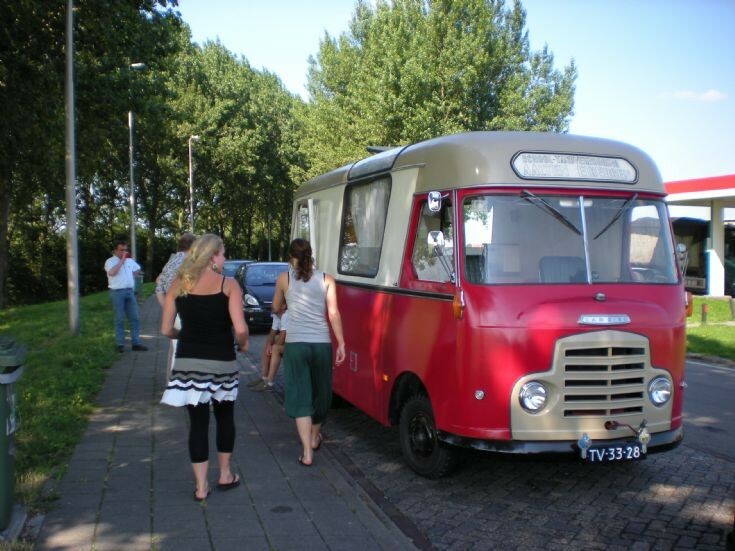 This vehicle was hand-built in the Netherlands to be used as a Dental car visiting schools. I own it already for over 20 years using it as a camper. This picture was taken in august 2009 on our way to France.